This is the perfect time to get started! I think making some of your gifts with garden ingredients is the perfect way to share a bit of your garden with those you care about. This week’s podcast episode is filled with several different projects that you can make quickly, easily, and with very little cost. 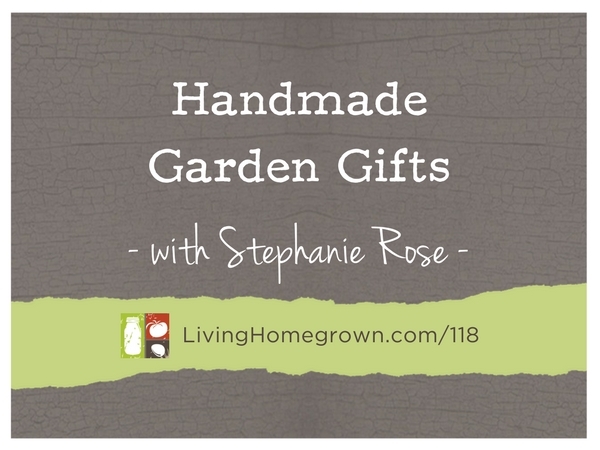 I brought back Stephanie Rose from Garden Therapy to share her favorite garden crafts that make perfect gifts. 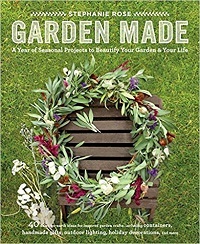 Stephanie Rose is the author of Garden Made: A Year of Seasonal Projects to Beautify Your Garden and Your Life (Roost Books, 2015), which was a Gold Medal Winner from the 2016 Independent Publishers Book Awards. 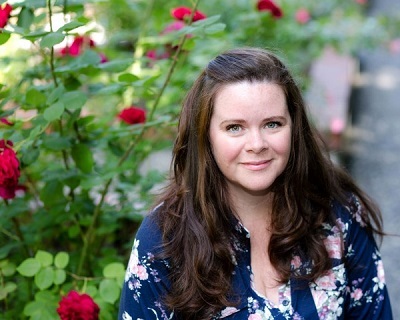 She is also the creator of a popular blog, GardenTherapy.ca where you will find hundreds of DIY garden-related projects you can really dig into. She hopes to get everyone into the garden to feel the joy and healing it brings, one crafty project at a time. Stephanie’s creative take on garden making has been featured in Better Homes and Gardens, Woman’s Day, Country Woman, Romantic Homes, HGTV Gardens, This Old House, the Huffington Post, and Apartment Therapy among many more publications both in print and online. Stephanie spends her time as a gardener, writer, and artist in Vancouver, BC, Canada, where she has turned her small urban yard into a “garden made” heaven, proving that size, truly, does not matter. She is passionate about organic gardening, natural healing, and art as part of life. Stephanie lives with her husband, son, and tiny dog, which provide her with inspiration and delight both in and out of the garden. Hi! Could you make the herb salt with kosher salt? I have a friend that has an allergy to sea salt. Yes Colette – Kosher salt will work just fine.